Fits Braun Tassimo models TA1000, TA1050, TA1080, TA1100, TA1200, TA1300, TA1400, TA1600, 3107. 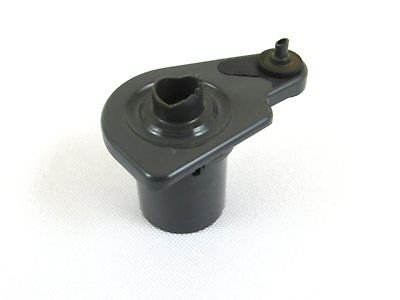 This plastic piercing unit is original Braun part to fit Braun Tassimo machines. Unit will restore proper function to Braun Tassimo machines with worn or broken piercing unit.